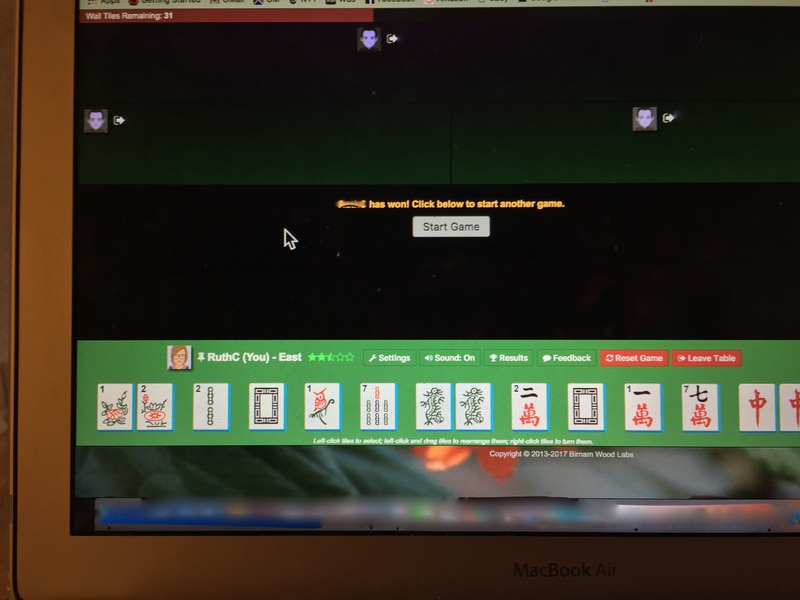 One of my star students has been practicing on the great website wwwmyjongg.net and she is conquering the new National Mah Jongg League’s 2017 card! She frequently sends me screen shots of particularly great wins…check out this one…the last hand on the card (Singles and Pairs section) worth 60 points but, since she picked it herself, she received 120 points! Nice!! 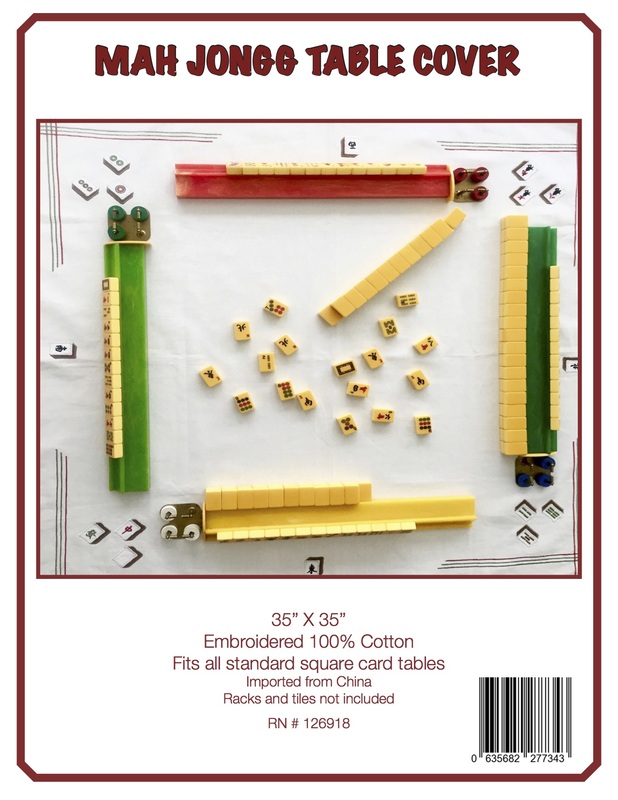 The NMJL’s new card is now uploaded onto myjongg.net and it is a great place to really get to know the card and hone your skills. Just be warned…once you start playing on myjongg.net, it is hard to stop! 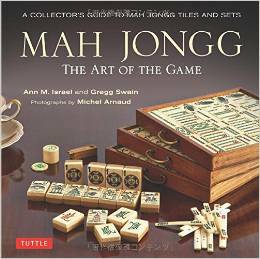 This entry was posted in Mah Jongg and Me and tagged 2017 NMJL card, mah jongg, mahjong, myjongg.net, National Mah Jongg League on April 6, 2017 by Mah Jongg and Me.